Yay another giveaway! 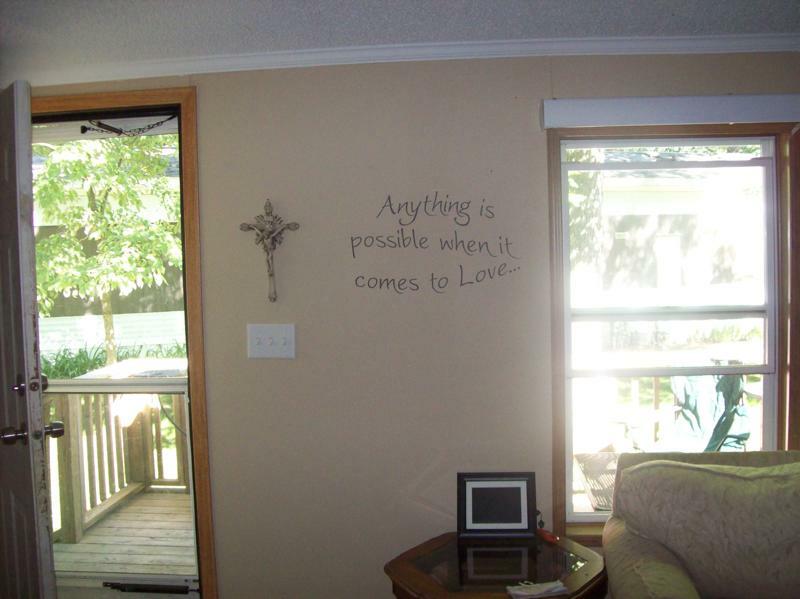 I love wall quotes and was very happy to find this one that says "Anything is possible when it comes to Love" from Dali Decals. (I was sent this product for my honest review). It was super easy to apply to the wall and even looks like it was painted on it is so smooth! I think that these wall quotes are trendy, cute, and wonderful for people of all ages. The company sells wall decals for kids, adults, families, etc. GIVEAWAY!! The people at Dali Decals offered to give a $25 dollar gift certificate to the winner of the contest!! The contest is open until midnight Sunday July 25th! The winner will be chosen Monday July 26th using Random.org. Mandatory: Visit Dali Decals and let me know which quote you would choose. Also, the company has offered my readers 5% off any of their products if you use the code CCN5Off for the next 30 days!! I subscribe and you're on my blogroll. And my e-mail address - forgot the first time - sorry!! I found your site after you commented on my blog :-). "Its your world. Shape it or someone else will." I like the Wispy Sea Grass. I like the Always Kiss Me Goodnight quote. I don't remember how I found your site, but probably through another blog. I would love to get the Cherry Blossom Tree - Blowing in the Wind decal. I love how whimsical it looks. The comment above is mine too. I'd pic the elegant circle monogram with dots for my daughters room. SO chic! Found your blog thru another blog! 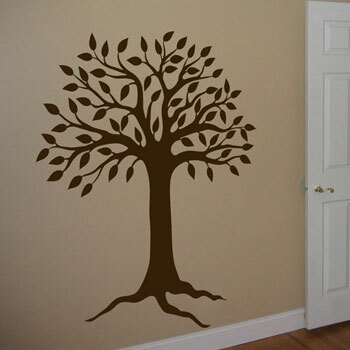 Wow the wall decals are lovely and now I'm thinking of putting some in my living room to redecorate my home this year.